The Bali Ginger Suites is the place to begin. Your starting point to ease yourself into Bali, enjoying the shopping, restaurants, beaches and nightlife. You choose how deep you want to allow yourself to go, whether that is simply dipping a toe in, or full immersion. 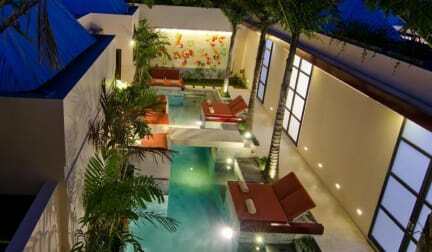 The Bali Ginger Suites is also the place to end. 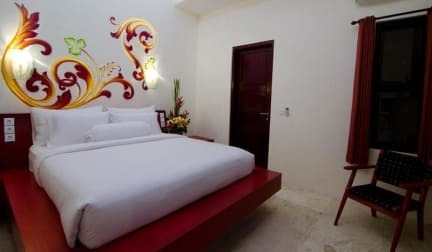 Where you go when the party is over, when the your body has said, “take me to bed”, and when you simply need to power-up the batteries and be ready for the next adventure that Bali has in store for you. The Suites are a refuge, just a stroll from the nightlife, or a jog to the beach. They are a calming piece of tranquility amidst the rolling tides of opportunity that ebb and flow, and that Seminyak always provides.